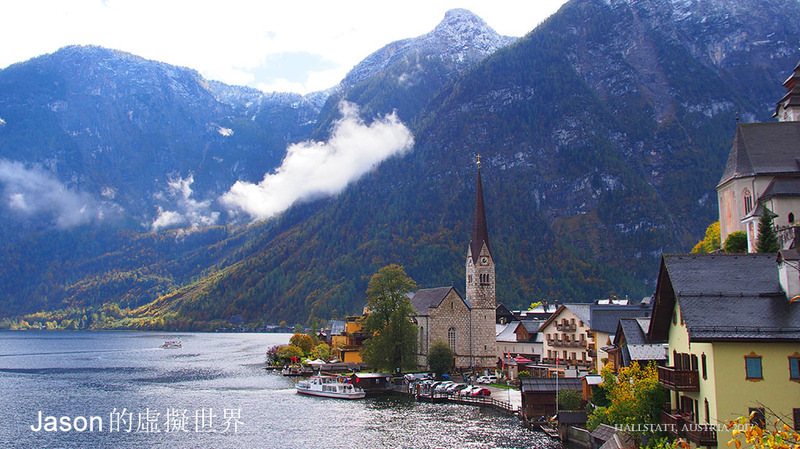 Share the post "旅遊雜記 – 火車證／周遊劵"
正確來說 Swiss Pass 只是 Jungfrau railway 才 25% off, 其他登山列車都有 50% off. 本來計過用 Half fare card 會平少少, 但要每次買車票實在太麻煩, 亦浪費時間. 再加上未知的變數, 臨時改行程等等, 一 Pass 走天涯好得多. I have bought both Japan Railpass and Eurail pass before. They are value for money if the trips involves lots of railway trip especially the long distance ones. Yes, but for Eurail pass, unless you travel long distance every day you use the pass, otherwise it may not give you the advantage if you book the express train long enough in advance.